Inspired by late 20th century Italian design, the Crossglass sconce features sweeping arcs of crystal clear glass. 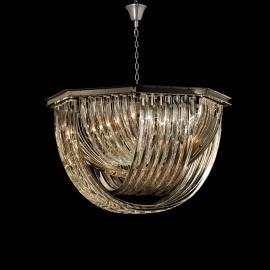 The curved shapes are achieved through extruding the glass through a hollow die, a process invented in the 1800s. 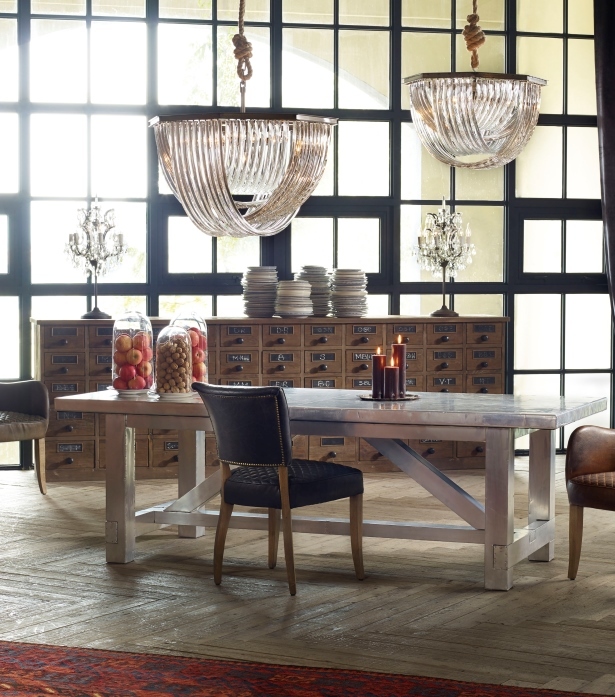 A bold and captivating way to add sparkle and glow to a room.